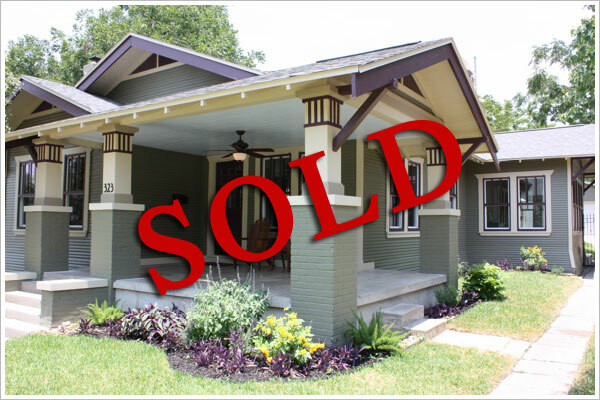 Hat Trick House Sold In 5 Days! We Sold The House In 5 Days and with Multiple Offers! Yahoo! Last weekend we had an Open House California style. We ran the big photo ad in the newspaper, passed out invites to the neighbors, had signs & balloons on the major intersections and hot dogs for the guests. To all my Realtor fans, THIS is how you get 100 people through your house on a Saturday. It was really quite rewarding to hear all the feedback from the guests admiring the design and craftsmanship. On Sunday we accepted a great offer from the buyer and not 15 minutes later we had an agent call saying he had a back up offer. In all my years we’ve never seen this happen. These home inspectors will pick any small detail just to make the buyer feel like he earned his fee. They’ll usually even list questionable things just to protect themselves. I think I’ll frame this report as it’s a testament to our workmanship and attention to detail. Additionally, this week we passed finals on our mechanical and building permits so we are just waiting for the power company to move the line from our temporary pole and drop it to the new meter loop. We are set to close in mid July and are currently searching and writing offers on the quest for the next project. Ideas for your living spaces, lighting and landscape design. Select patio furniture to match your style, designer garden sheds or even a greenhouse to personalize your landscape.